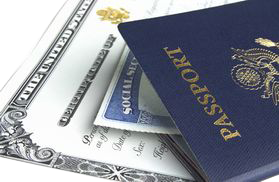 You are in possession of a previously issued US Passport and it is in fair condition. You have Legally changed your name or gender e.g. marriage, divorce, court order etc. The current passport you are in possession of was issued with errors. (i.e. your name was misspelled or your date of birth is wrong etc and you need to correct it).